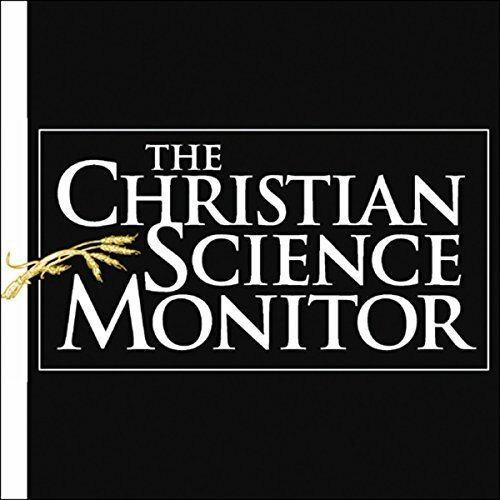 Showing results by author "The Christian Science Monitor"
Three months after she was kidnapped in a bloody ambush that killed her translator, Christian Science Monitor reporter Jill Carroll was set free on March 30, 2006, in Iraq. Now, hear how the Monitor reported on the end of this trying ordeal. Included from the March 31, 2006, issue are the cover story; statements from the newspaper and the Carroll family; and an editor's note. 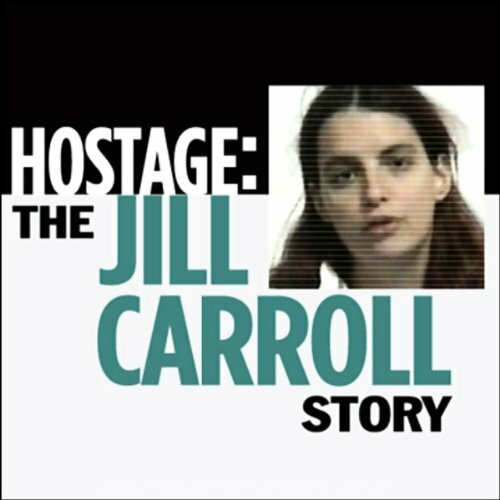 Jill Carroll, a freelance reporter for The Christian Science Monitor, was kidnapped by Iraqi insurgents on January 7, 2006.